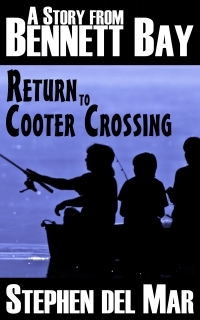 “Return to Cooter Crossing” Pre-order now. Previous Previous post: Free this week! “HIM” a twisted horror short story.